Sunday, January 20, 2019 by: Isabelle Z. 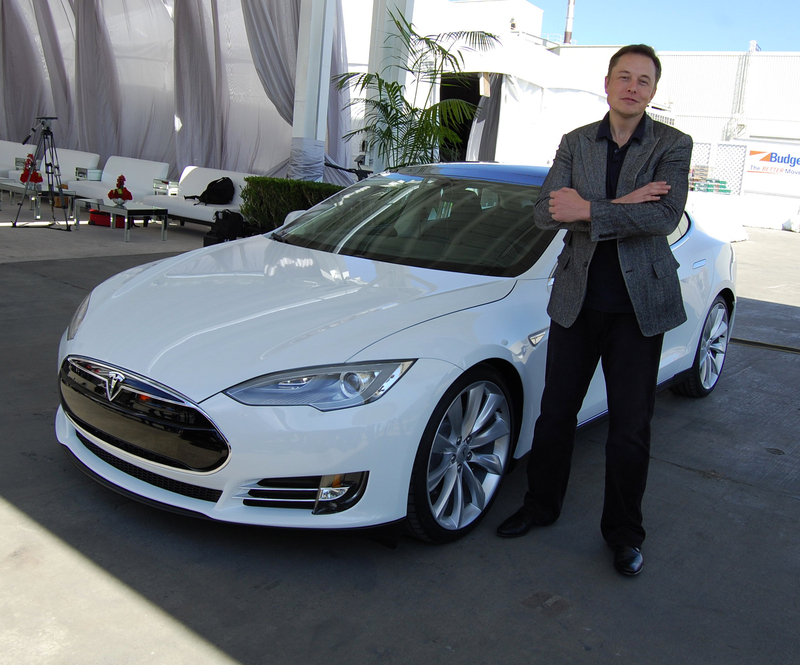 (Natural News) Whether you admire him or despise him, there’s no denying that Tesla CEO Elon Musk is a savvy businessman. All that success may be going to his head, however, as he now appears to believe that he can invent his own laws of physics. Previous :It’s part of how society works: Study finds children and chimpanzees WANT justified punishments for antisocial people – does this explain our polarized politics?